All of us at Arrowhead Outfitters invite you to join us for an exclusive, exhilarating, fun and affordable Alaska fly-in fishing destination. We offer exclusive guided or self-guided trophy Northern Pike, Trout, the mighty King or Red Salmon remote fly-in fishing packages. We fly-in to Alaska’s Kenai Peninsula, Matanuska Valley and surrounding areas May through mid-July. 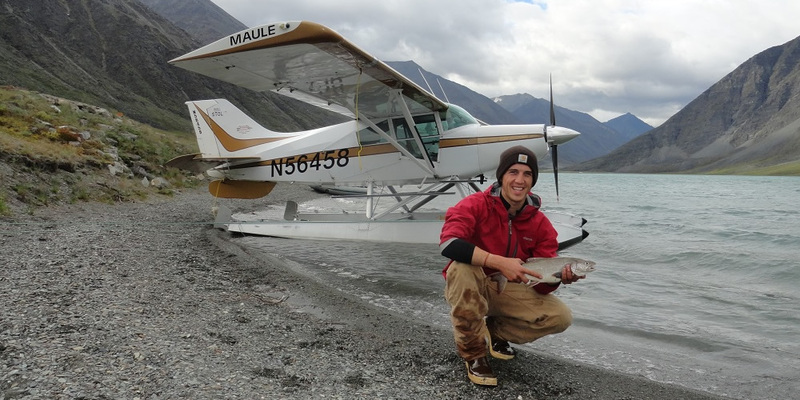 From mid-July through September, fly-in with us to Alaska’s great Arctic (North and South of the Brooks Range) for a guided or self-guided trophy Northern Pike, Grayling, Sheefish, Arctic Char and trophy Lake Trout adventure. You will fly to remote locations and experience world class fishing on pristine rivers and lakes, just about untouched and abundant with a diversity of fish species. 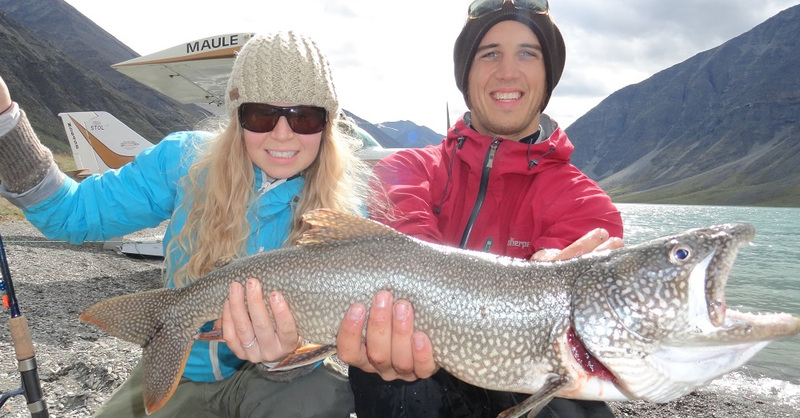 The fly-in Alaska fishing trip you have dreamed of is simply a phone call away. Call us today for available dates, pricing and details to book your trip. For information on current fees and license information please refer to the Alaska Dept. of Fish and Game.